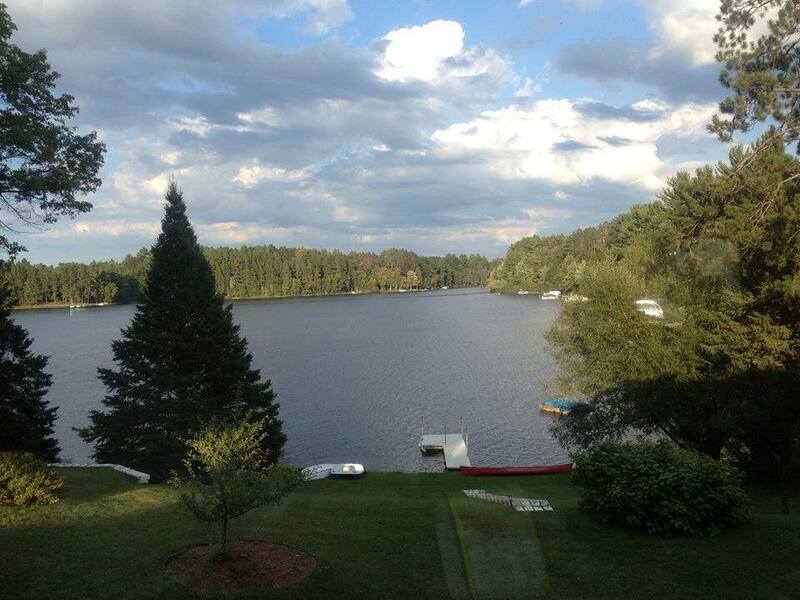 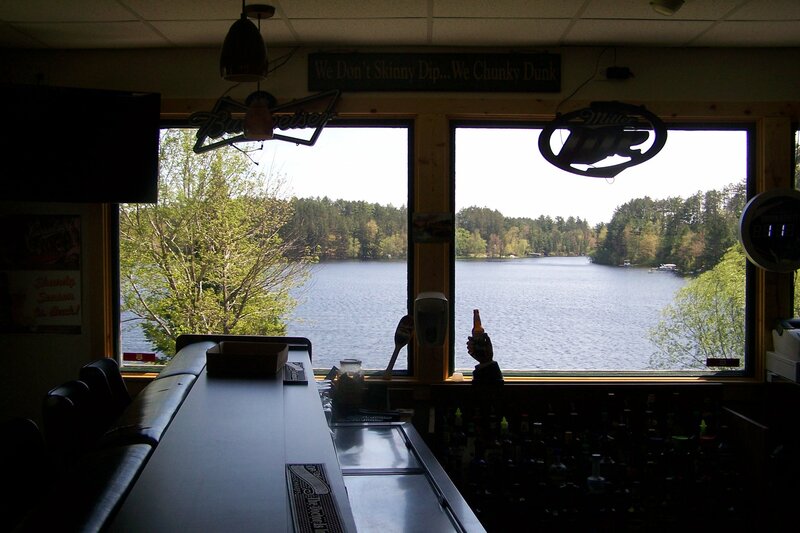 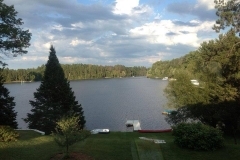 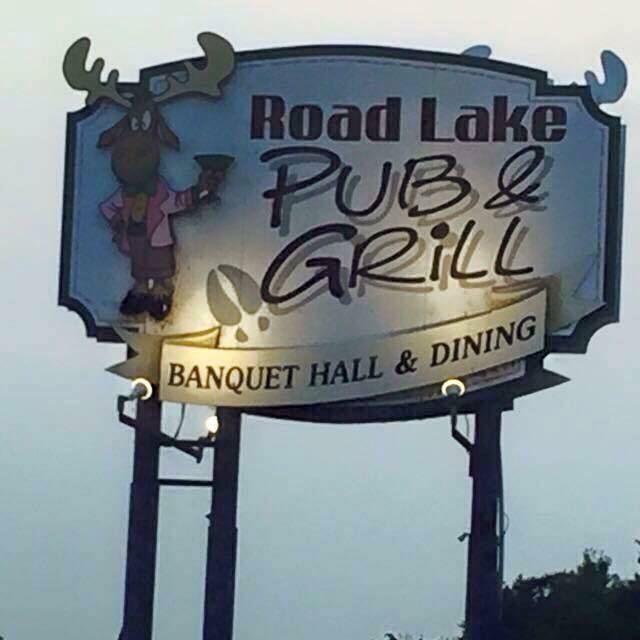 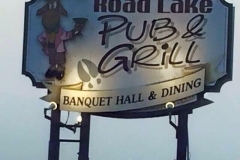 Road Lake Pub & Grill is located south of Tomahawk on County Road S. Come and enjoy wonderful cocktails and a full menu. 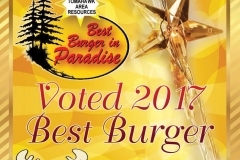 Winner of the “Best Burger in Paradise” 2017. 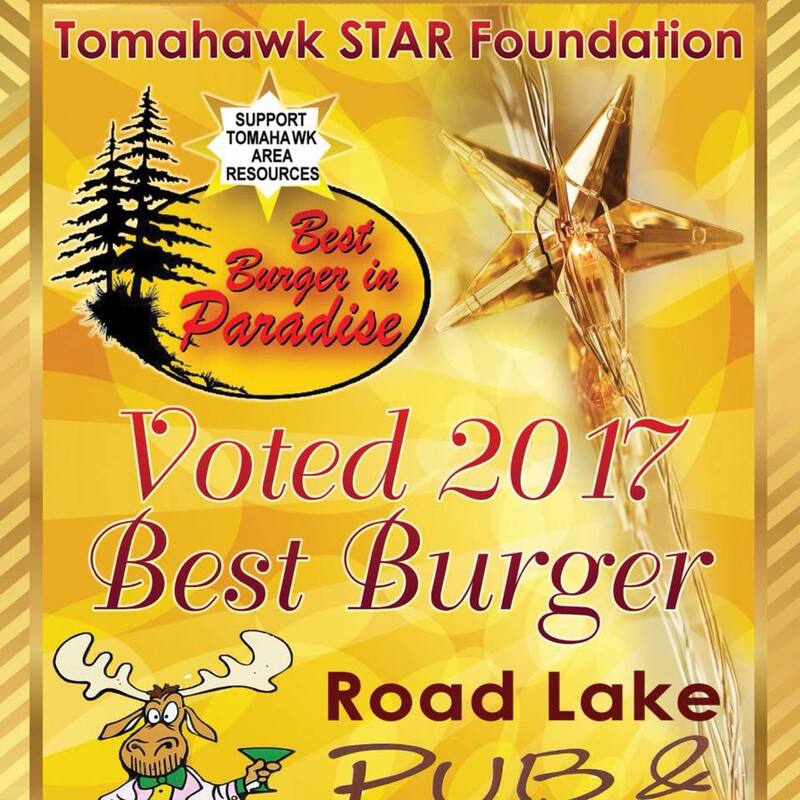 Check out the burgers and much more!